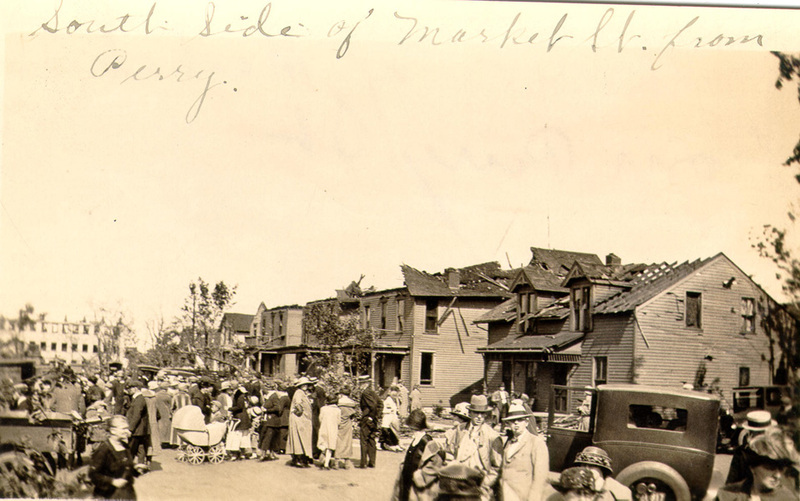 On June 28, 1924, a deadly tornado struck Sandusky and Lorain. Over eighty people lost their lives and hundreds more were injured. In Sandusky, over one hundred homes and twenty-five businesses were destroyed. 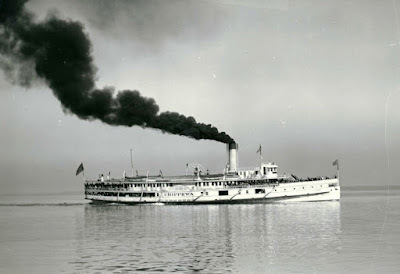 Those killed in the Sandusky area included R.F. 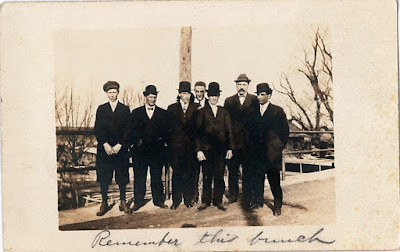 McKee, William Hampton, Howard Van Blarcum, Jacob Schaefer, Minetta Margard, and Howard Wobser, age 14, from Castalia. 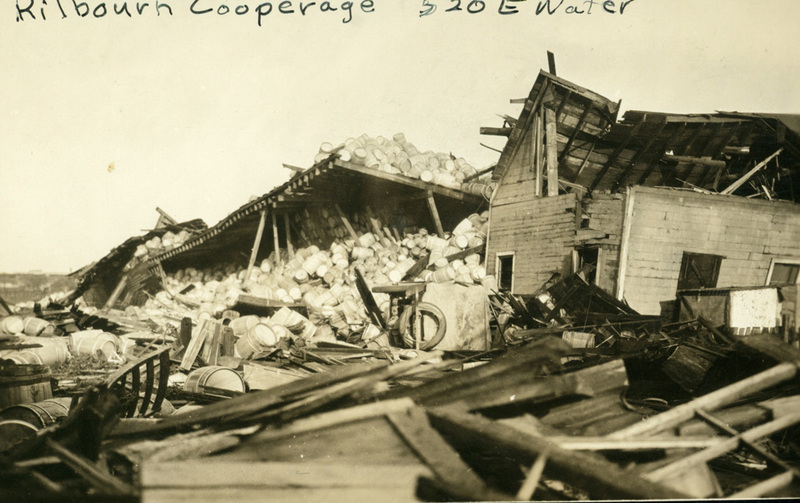 Mrs. Julius Kardatzke of Vickery, John Hinton, a native of Kentucky, and Mrs. Eleanor Stacks, from Cleveland, later died from injuries sustained during the tornado. 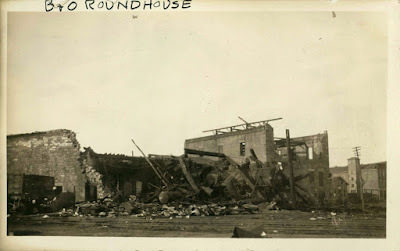 The roundhouse at the B & O Railway was destroyed. R. F. McKee and Jacob Schaefer, who lost their lives during the tornado, had been employed by the B & O Railway. 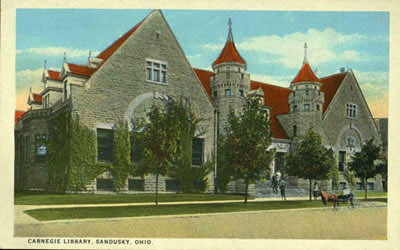 These are just a sample of the photographs and postcards in the holdings of the Sandusky Library Archives Research Center. 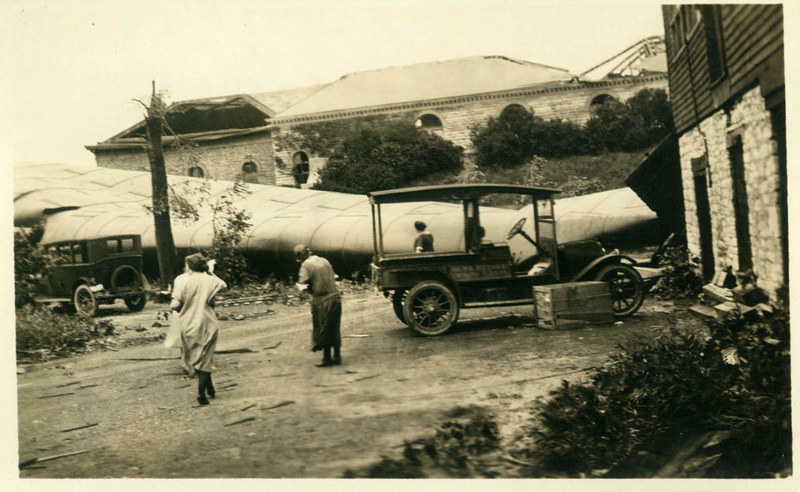 Visit us to view these and hundreds of other images from the 1924 Tornado. Extensive coverage of the 1924 Tornado was featured in both the Sandusky Register and the Star Journal, both available on microfilm at the Sandusky Library Archives Research Center. Jack Vance, an Associated Press operator working at the Register on June 24, 1924, was hailed as a hero for his coverage of the tornado. He was given the distinction of “breaking” the big news story. Mr. Vance was in his office at the Sandusky Register as the tornado hit Sandusky. In the darkness of the storm, debris hit Vance’s window. He took his copy about the tornado over to the Western Union Telegraph Company, but there was no wire. He rushed to the telephone, only to find that there was no connection. There was an automobile outside the Register’s building. Jack Vance jumped into the car, and drove to the New York Central Railroad office, where the story was transmitted over the railroad wire. 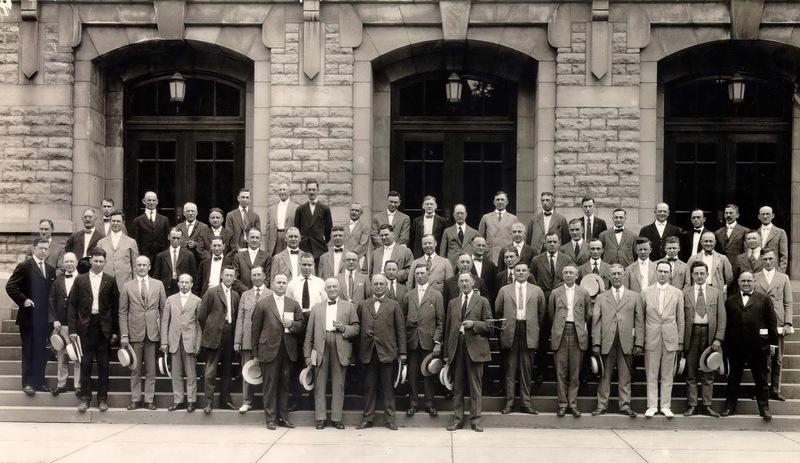 On June 25, 1919, members of the Sandusky Chamber of Commerce posed in front of the old Sandusky High School with their hats on. The picture was taken by photographer Ernst Niebergall. 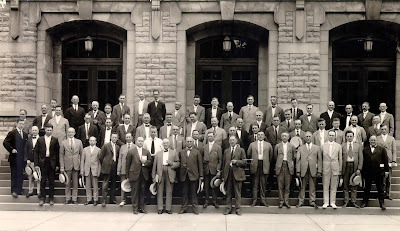 Mr. Niebergall also snapped a picture of the group after the gentlemen took off their hats. 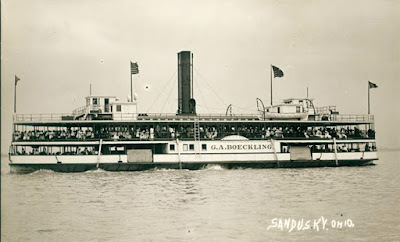 According to an article in the June 8, 1919 issue of the Sandusky Register, George A. Boeckling served as the president of the Sandusky Chamber of Commerce at that time. 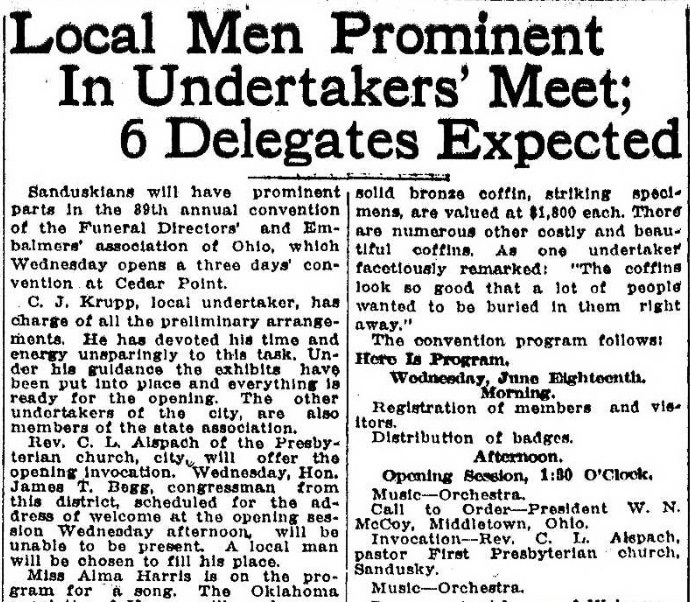 Mr. Boeckling gave a very thorough report on the activities and accomplishments of the Chamber of Commerce from June 18, 1918 through May 31, 1919. 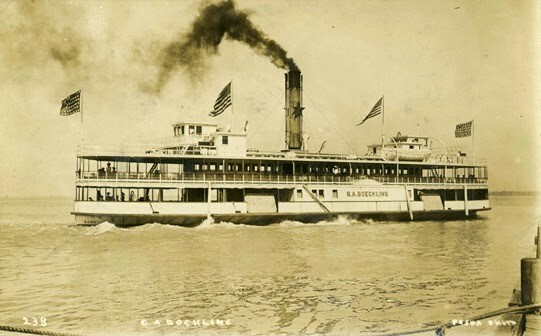 Some of the things that the Chamber of Commerce had accomplished during that time were: purchasing necessary street signs; improvements to Venice Road and other roads in Sandusky; improvements in telephone service; cooperated with the Department of Health to fight the influenza epidemic; improvements to the harbor of Sandusky; compilation of information on the building of a bridge across Sandusky Bay; and using every means possible were used to call attention to the “opportunities and advantages of Sandusky.” If you would like to read the complete report by G.A. 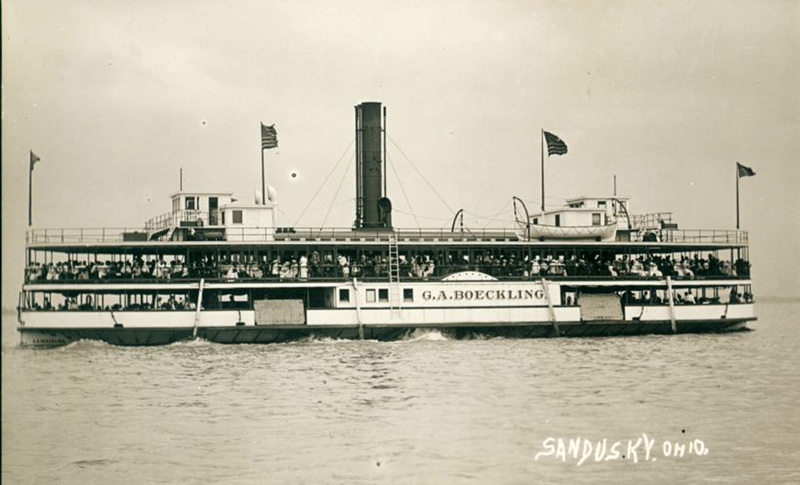 Boeckling on the activities of the Chamber of Commerce from 1918-1919, visit the Sandusky Library Archives Research Center, where historical copies of the Sandusky Register can be found on microfilm. 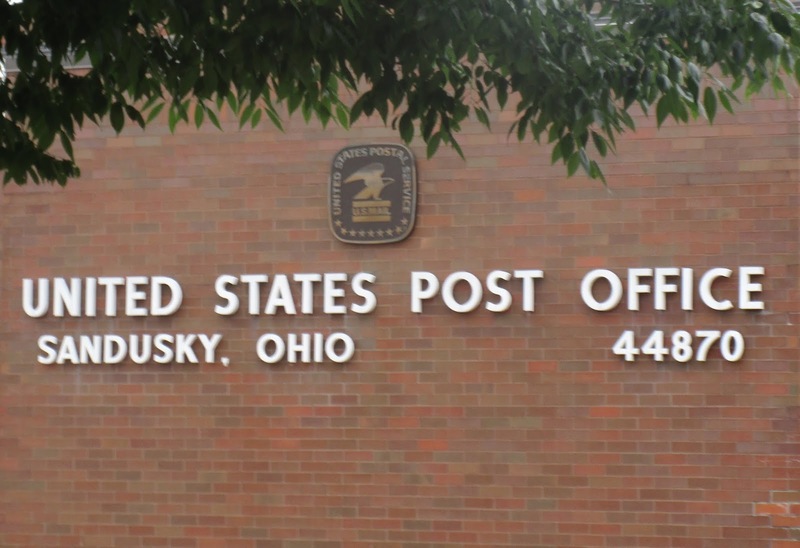 Have you ever wondered for whom the streets near the U.S. Post Office in Sandusky were named? 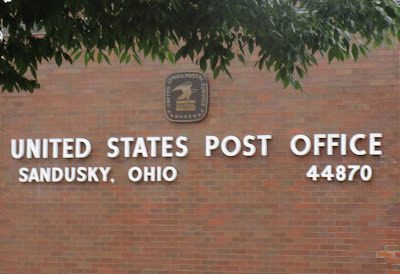 The Post Office sits near the corner of Parish and Caldwell Streets. 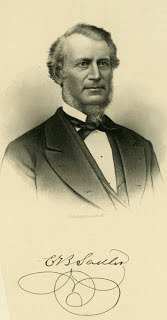 Samuel B. Caldwell was once the Mayor of Sandusky, and he served as an Associate Judge of the Common Pleas Court in the 1800s. 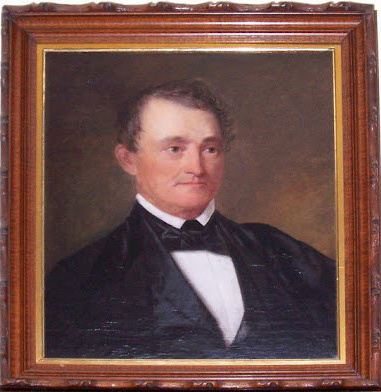 His portrait is now housed at the Follett House Museum. 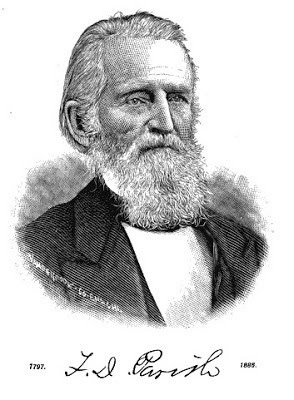 F. D. Parish was an early Sandusky lawyer. He became well known as an abolitionist and was an active agent of the Underground Railroad. To the north is the intersection of Follett and Caldwell Streets. 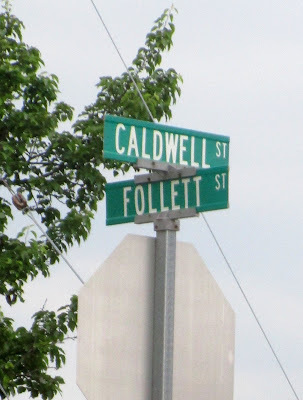 Oran Follett was active in the railroad, politics, and he published the Lincoln-Douglas Debates with Frank Foster. 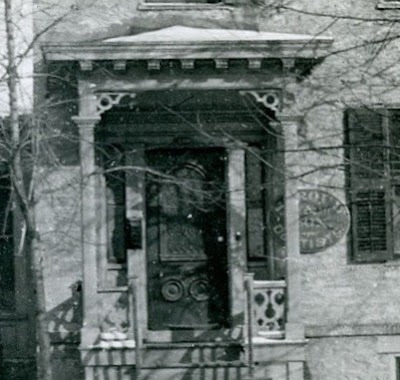 You can tour the former home of Oran Follett, which is now the Follett House Museum, located at the corner of Wayne and Adams Street. Cowdery Street is one street south of Parish Street. M.F. 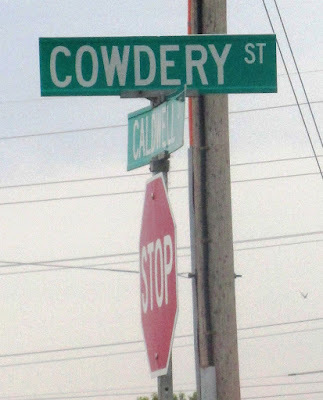 Cowdery was Sandusky’s first Superintendent of Schools. His brother and brother-in-law were key developers of an improved chalk for use in school classrooms, which eventually led to the formation of the American Crayon Company. Sadler Street is a short street that runs between Cowdery Street and Perkins Avenue. It was named for E.B. 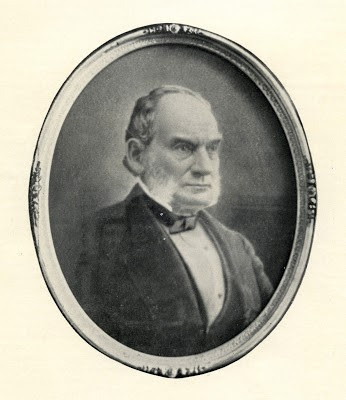 Sadler, who served as a Judge in the Common Pleas Court in the 1840s, when the 13th Judicial Circuit included several counties, including Erie County. He was so popular, it was said that he lived his life without an enemy. This image of the Sandusky Baseball Field is from page 72 of the 1905 Sanborn Map, which was added as an additional page in January, 1911. 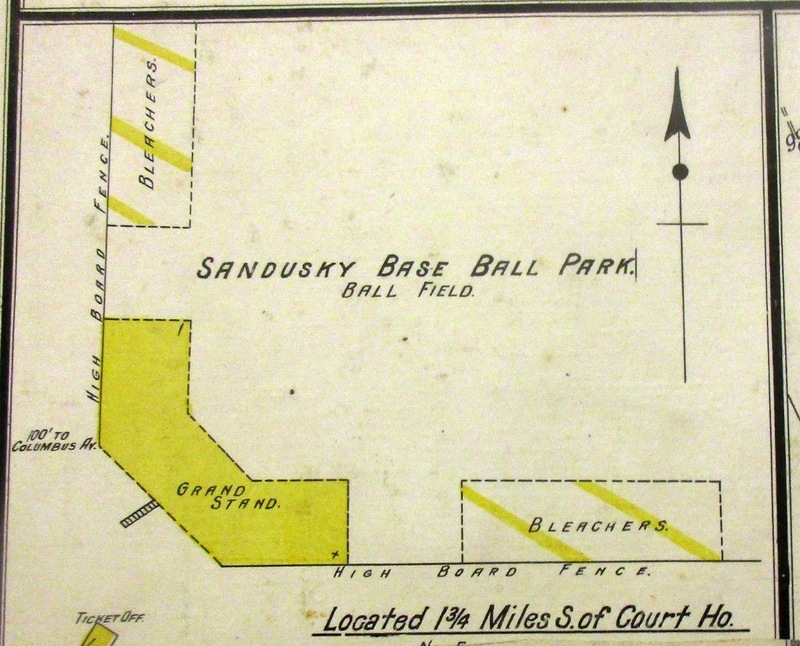 The Sandusky Base Ball Park was then located at South Columbus Avenue, adjacent to the old interurban car barns. 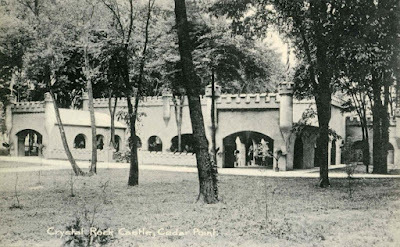 From about 1907 to 1912, the ball field at this location was known as League Park. 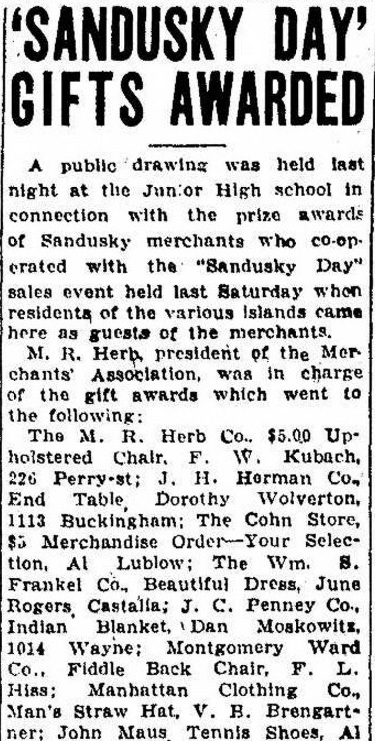 An article in the March 19, 1907 issue of the Sandusky Register reported that John H. Smith was the contractor for the grandstand. It was built in three sections, and could hold 1200 people. The roof of the grandstand was to be patterned after Cleveland’s League Park, with the slant in front to keep water out. The bleacher section could seat 2000 people. There were to be no horses on the grounds, but automobiles were allowed. The Lake Shore Electric Railway Company built a spur track to the ballpark, so that anyone who wanted to attend the ball games could arrive on the trolley. Box seats sold for thirty five cents. The first game at League Park on April 22, 1907 was between the Detroit American League team and the Sandusky Schlemans. Ty Cobb was then relatively unknown, playing in right field for Detroit. Detroit beat the Sandusky team 18 to 1. The Sandusky Schlemans went on to play several semi-pro and minor league teams from throughout the midwestern U.S. 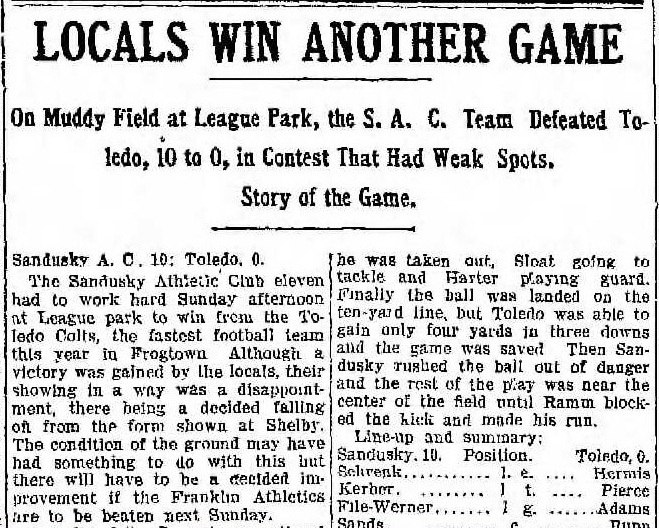 In early November of 1907, the Sandusky Athletic Club defeated the Toledo Colts on a muddy field at League Park. By 1912, League Park, Sandusky’s only enclosed athletic grounds were being dismantled. In 1931, the Sandusky Merchants amateur baseball league had a team that played baseball on the site of the old League Park, then known as Esmond Athletic Field. 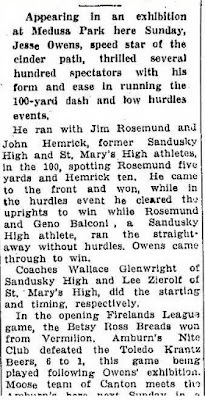 Below is an advertisement for a doubleheader between the Cleveland Rosenblooms and the Sandusky Cloverleafs in August of 1931. 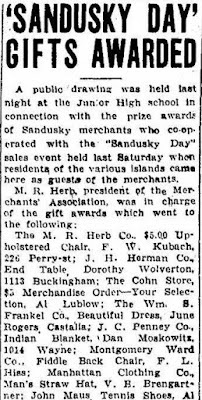 A news article in the sports section of the April 3, 1936 Sandusky Register reported that the Esmond Athletic Field was to be the home to the Sandusky baseball club of the Ohio State League. Plans were made to renovated the stands, and have night lighting to allow for evening ball games. Baseball and football games, as well as boxing and wrestling matches were all held at the Esmond Field. Notes in our historical files indicate that there was a large Esmond Dairy sign painted on the wall of the grandstand. By 1938, the field was known as Medusa Park, and eight class A and B teams played under the auspices of the Sandusky Baseball Federation. 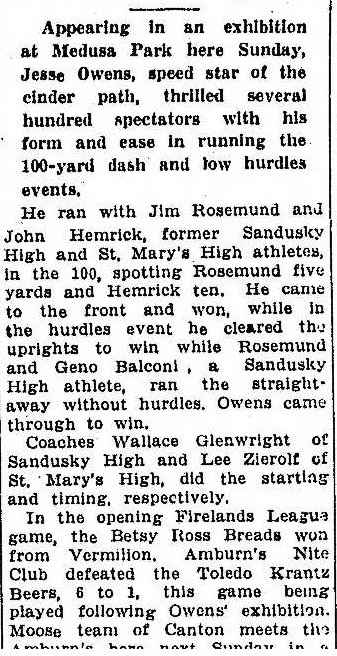 This article from the Sandusky Register of August 30, 1938, reported about an exhibition at Medusa Park in which Jesse Owens ran hurdles, while locals Geno Balconi and Jim Rosemund ran without jumping hurdles. Jesse Owens beat all the competitors. 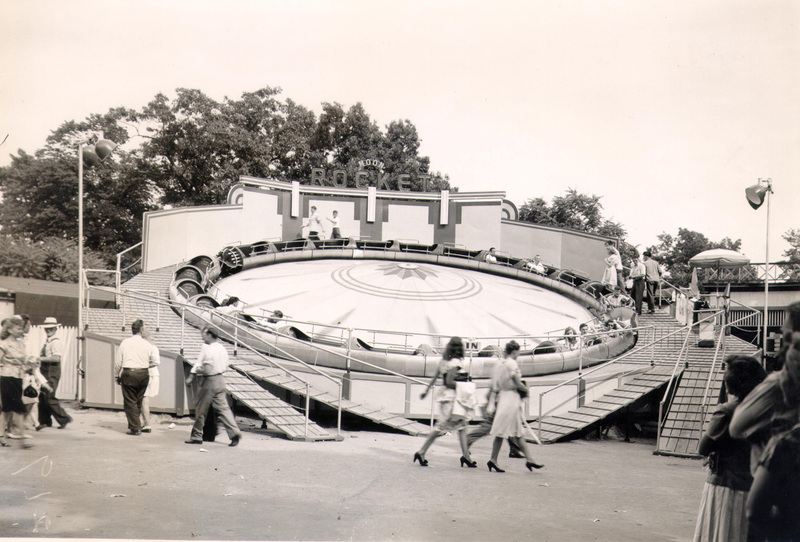 It is believed that the grandstand at the former baseball field on South Columbus Avenue were torn down in the 1940s. By the mid-1950s, there were circuses held on that site. 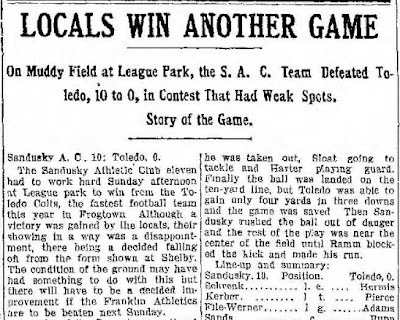 The many different baseball teams throughout Sandusky’s history played in a variety of locations, and were affiliated with many different leagues through the years. To learn more about baseball in Sandusky, see the Charles E. Frohman index to the Sandusky Register and Star Journal housed on microfilm at the Sandusky Library Archives Research Center. The heading “baseball”will lead you to dozens of articles about baseball games played in Sandusky. Stop by the Reference Services area for more information. 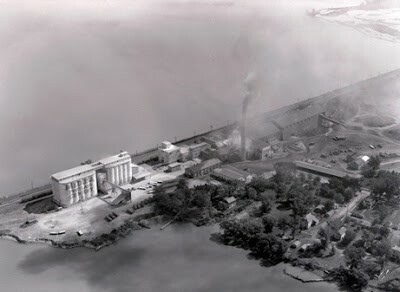 In June of 1935 members of the Sandusky Merchants’ Association mailed invitations to all residents of Put in Bay, Lakeside, Middle Bass Island, North Bass Island and Kelleys Island asking them to bring their families to downtown Sandusky for “Sandusky Day” on Saturday, June 15. The Merchants’ Association paid for tickets for the steamer Chippewa. Put in Bay residents left South Bass Island at 7 a.m. and proceeded to the other locations, and arrived in Sandusky at 9 a.m. The Chippewa took the guests home at 9 p.m.
William Smith, of Putnam Street, won a dressed chicken from the Libhurt Market. Victor McKillips, from Kelleys Island, won a pair of slippers from Nobil’s Shoe Store. Louise Miller, of Columbus Avenue, won a fancy basket of fruit from Riccelli’s produce store. Long before NASA was established, and men landed on the moon, people were curious about outer space. To aid this curiosity, in 1946 the Moon Rocket ride opened at Cedar Point. (It only remained for a few seasons; apparently people had learned enough about space travel.) 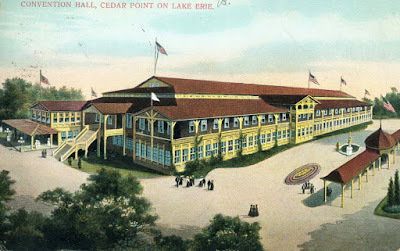 An article in the June 13, 1946 issue of the Sandusky Register Star News reported that other features of the 1946 Cedar Point season included many “big bands” in the Cedar Point Ballroom, a fun house, renovations to the Hotel Breakers lobby and soda grill, and a fresh coat of paint and new lifeboats for the G.A. Boeckling. To read a more about the history of Cedar Point, see the book Cedar Point: The Queen of American Watering Places, by David W. and Diane DeMali Francis (Amusement Park Books, 1995), available at the Sandusky Library. Born in Canandaigua, New York in 1847, Clarence Eugene Stroud was the son of Dr. Charles Taylor Stroud and the former Lucy Fidelia Allen. 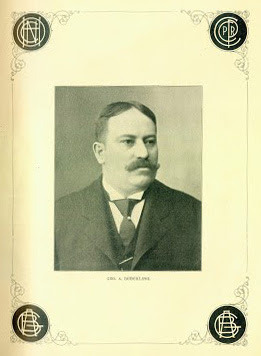 Dr. C. Eugene Stroud was educated as both a physician and dentist. 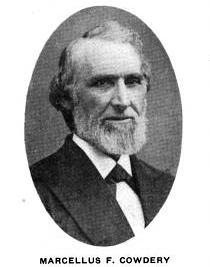 He graduated from the Detroit Homeopathic College in 1872, and the Wisconsin Dental College in 1873. For several years, Dr. Stroud served on the Sandusky Board of Health. In the 1890 Sandusky City Directory, Dr. Stroud had both lived and worked at 412 Columbus Avenue. His name also appeared in the listing for C.T. 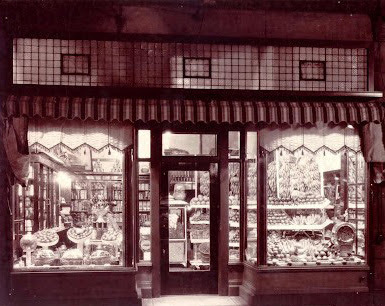 Stroud and Son, Dentist, at 410 Columbus Avenue. Working as both a doctor and a dentist must have kept Dr. Stroud quite busy! 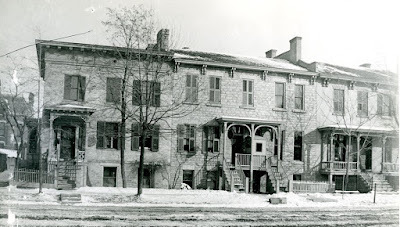 Below is a picture that shows several stone buildings on Columbus Avenue, which were all owned at one time by Eleutheros Cooke. On December 13, 1907, Dr. Stroud was seriously injured at his dental office when a vulcanizing machine (probably used to make dentures) exploded. 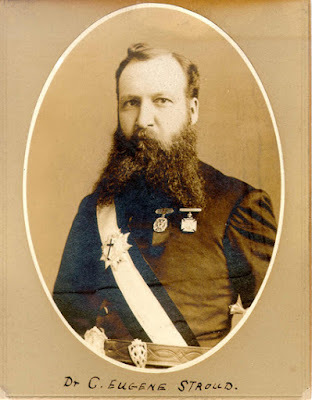 He died from his injuries on January 2, 1908, at the age of 60; he was survived by his wife, Zenobia, a son, a daughter, a sister, and a brother, also a dentist. 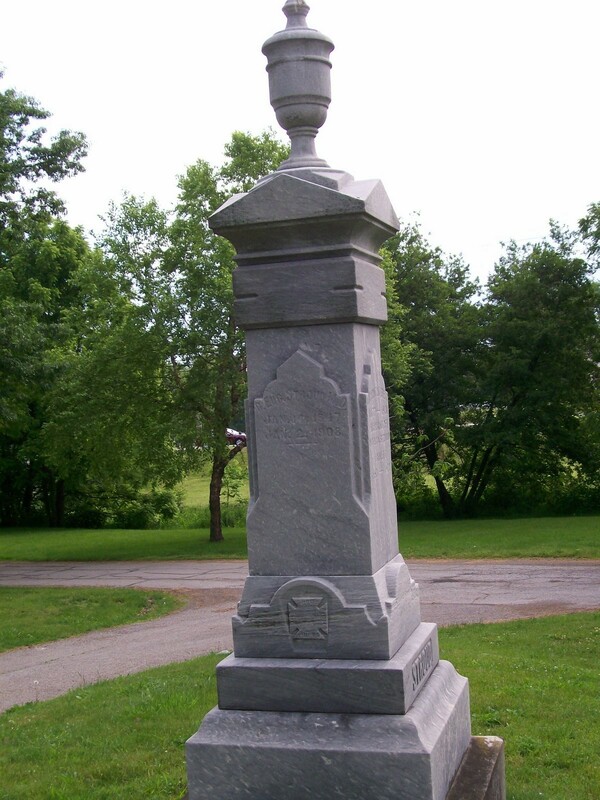 Dr. C. Eugene Stroud was buried in the family lot at Sandusky’s Oakland Cemetery. 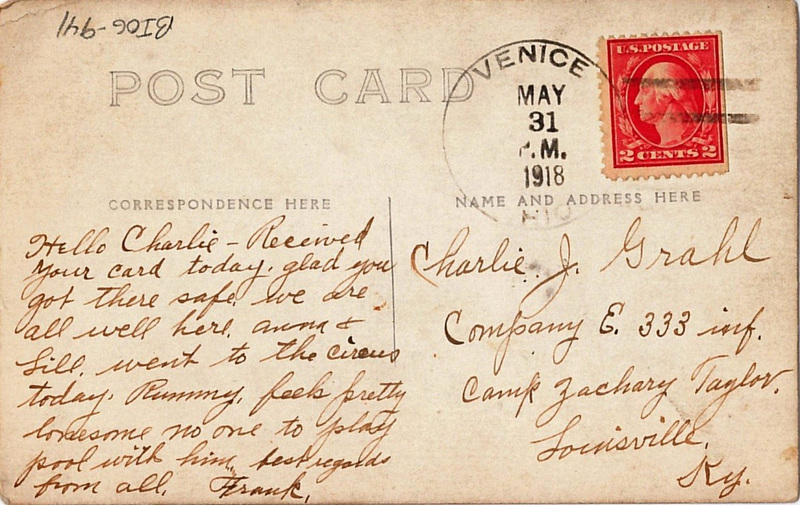 This postcard, sent from Venice, Ohio, on May 31, 1918, was sent to a newly enlisted U.S. soldier named Charlie J. Grahl. The message from Frank read: "Hello Charlie - Received your card today. Glad you got there safe. We are all well here. Anna & Lill went to the circus today. Rummy feels pretty lonesome no one to play pool with him. Best regards from all, Frank." Local World War I records show two soldiers named Charles Grahl, both former residents of Venice, Ohio. These service records are included in the database, Ohio Soldiers in World War I, available at Ancestry Library Edition. 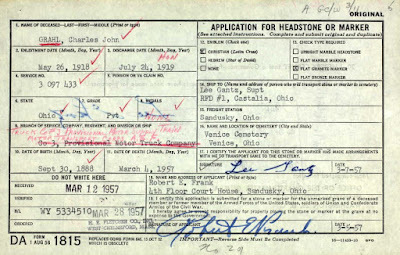 Charlie returned to Venice, Ohio after military service, and according to the 1940 U.S. Census, he was a “tipple man” at the cement mill. Undoubtedly, this meant that he was employed at the Medusa Cement Company in Bay Bridge, Ohio, which employed hundreds of Erie County residents from 1893 until it closed in the early 1960s. 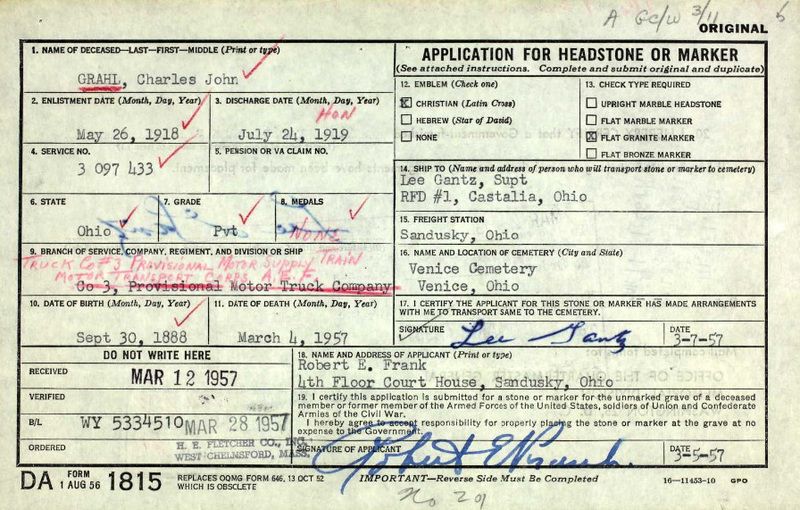 Charles J. Grahl died in 1957, and he was buried at the Venice Cemetery. This copy of an application for a headstone, from Ancestry Library Edition, provides us with more details about his life and military service. Visit the Sandusky Library to access Ancestry Library Edition to learn more about the military ancestors in your own family tree. Pictured above are several members of Sandusky High School’s graduating class of 1872. In the front row are: Lula Hayes; Sarah Lawler; Charles McLouth and Antonia Springer. In the middle row are: Hattie Miller; Frank Barker; Emma Hages; Robert Walsh and Eunice Williams. 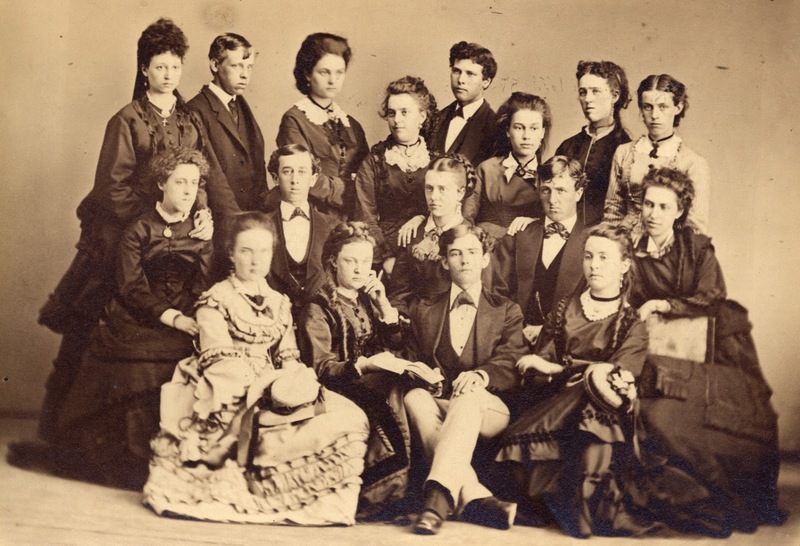 In the back row are: Ella Rayl ; Alex Camp; Emma Alder; Hattie Keech; Henry Moore; Laura Wetherell; Alice Kinney and Ella Kelham. 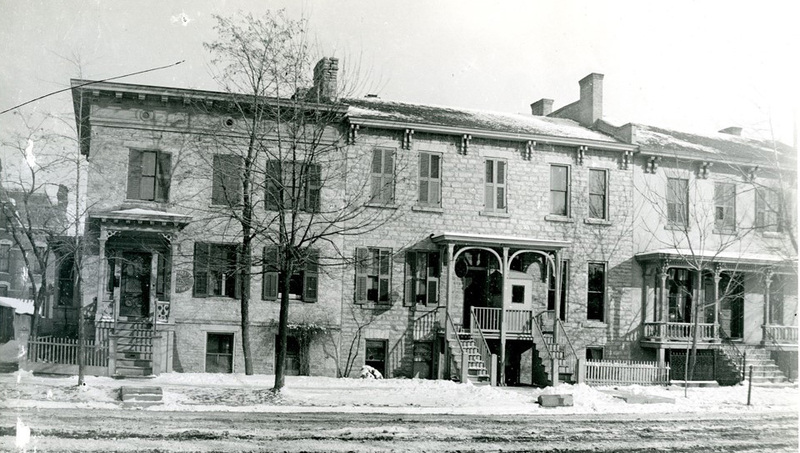 By 1876, Ella Kelham was an elementary school teacher for Sandusky City Schools. 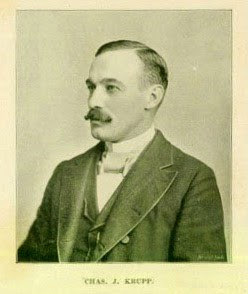 Frank Barker became the city clerk of Sandusky, and he married Laura Cooke, the niece of Civil War financier Jay Cooke. (Barker Street in Sandusky was named for Frank Barker’s ancestors.) Hattie Keech was the daughter of Sandusky businessman and philanthropist, C.C. Keech. 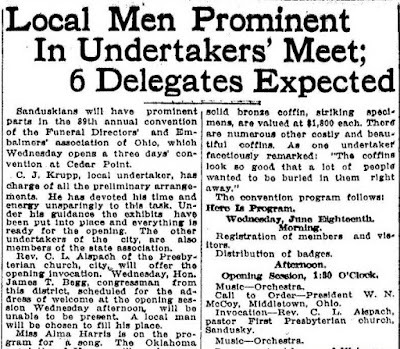 She would go on to marry Edmund H. Zurhorst, who was very active in politics in Sandusky. Alice Kinney was the daughter of newspaper publisher J.C. Kinney, and Alex Camp’s ancestors were instrumental in the founding of the city of Sandusky. 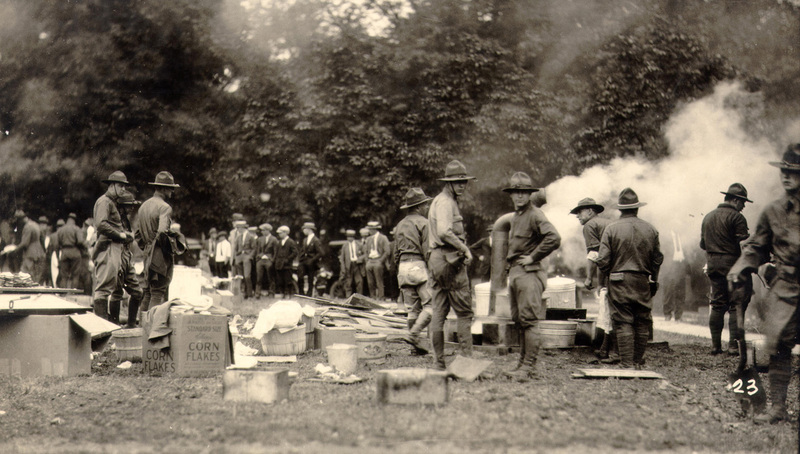 These students were all born before the Civil War, and most lived well into the twentieth century. They saw many changes in technology in their lifetimes. 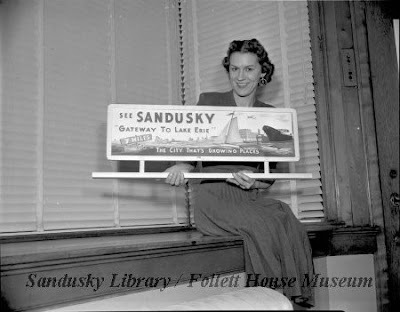 To see more historical photographs from Sandusky and Erie County, visit the Sandusky Library Archives Research Center, on the lower level of the Sandusky Library.